Dart Realty & Property Management is one of the top producing real estate companies in Central California. With over 30 years General Construction, Real Estate Sales and Property Management we have proven consultative approach to ensure our client's reach their maximum real estate portfolio performance. 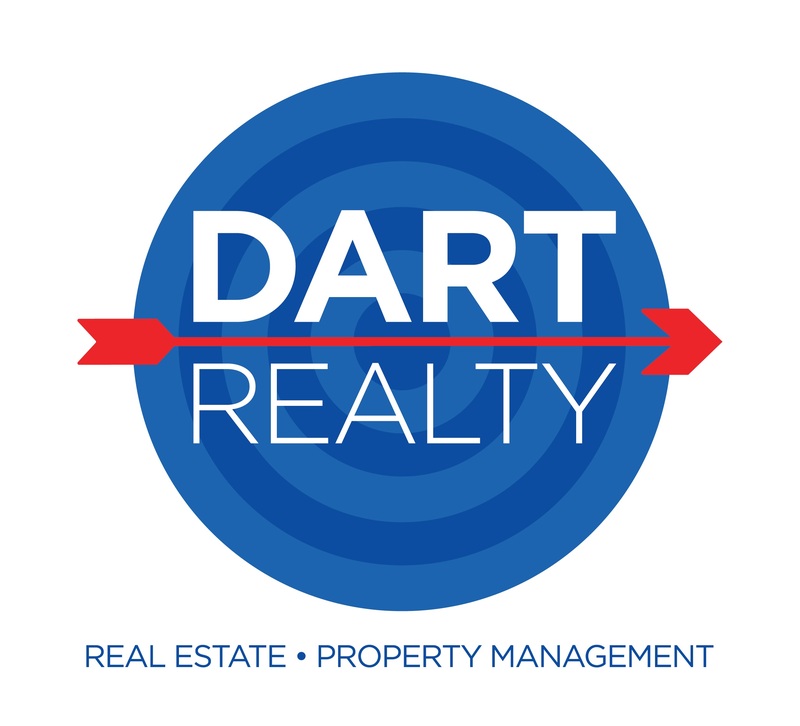 At Dart Realty, we are devoted to our client's needs by providing all of our experience in Real Estate Sales, General Construction and Property Management. Simply put, we do good business, with the clients' needs and desires focused first so that we build a long lasting real estate client. Whether being a first time home buyer, or an experience investor, we have a team focused on our core values and mission statement to achieve optimal results for each client. Our mission is to provide personal and professional service by holding ourselves accountable and committing to our core values of exceptional service, building relationships, open communication, work ethics, accountability and team work. To always be accountable for our actions– to our clients, the team, and ourselves; to complete all tasks agreed upon in a timely, professional manner. We hold each other to HIGH standards and will not lower expectations when the temptation arises. We are the standard unbeatable service in real estate and continually add value to our services, for our clients and those they refer to us, by keeping our clients #1 Goal our #1 Goal. To build and maintain long-term relationships with our clients by continually staying in touch. As our clients' life changes, we change with them! To always communicate with our clients and keep them informed throughout each step of the process. We do what we say we will do, sometimes more, never less. To always perform with confidence and professionalism and provide a passionate, ethical level of service to our clients in order to create a positive work environment. To always work as a TEAM—to support clients and colleagues fully, while providing a level of service unsurpassed by any other individual or group of individuals.